Submit your Clash Royale deck for a chance to be featured on BlueStacks. 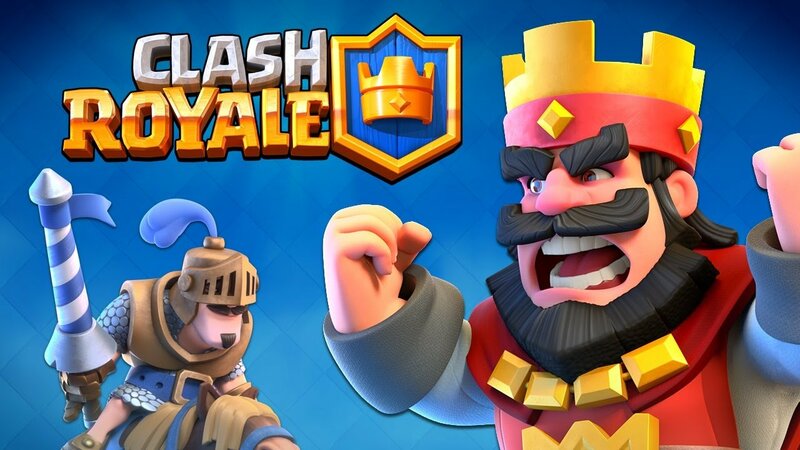 Read our full review of Clash Royale. If you found this article helpful, link to us and share them with others. Have questions or concerns? Chime into the comments below!